Após recepção da peça, procedemos ao seu conserto, no mais curto prazo possível. In case anything is not according to your requirements. We will take care of the situation without any extra cost. 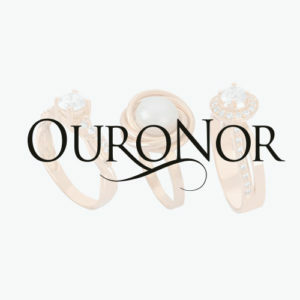 Besides Pedro Alves, Ouronor holds the most unique jewelry brand known as Amália Jewels, inspired in one of the greatest world music icons.